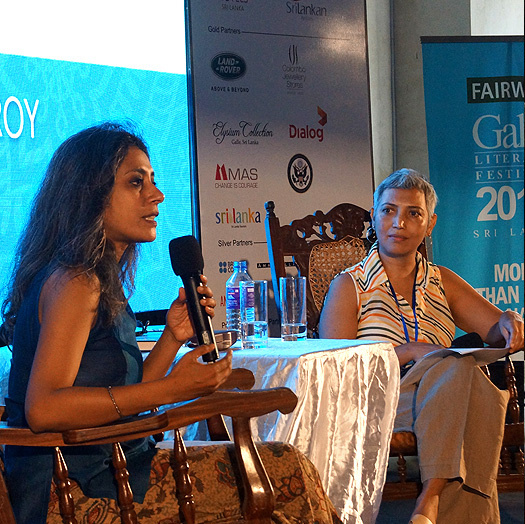 In 2016, I went to Sri Lanka for the first time, for the Galle Book Festival, and was interviewed for one of the panels by Ameena Hussein. She was dazzling -- widely read, perceptive, quick-thinking, free-wheeling. It was one of the best experiences I've ever had of being in a literary event. Through the course of the festival, and during one of their trips to India, I had the chance to get to know Ameena and her partner Sam Perera better. Much as Rukun Advani and I run Permanent Black, they run an independent publishing house, Perera-Hussein. Besides this, Ameena is a writer, author of The Moon in the Water (long listed for the Man Asia Prize) and two award-winning short story collections. Perera-Hussein was established in December 2003, and has a list that includes writers such as Gananath Obeysekere, Nayomi Munaweera, and Nayanjot Lahiri. 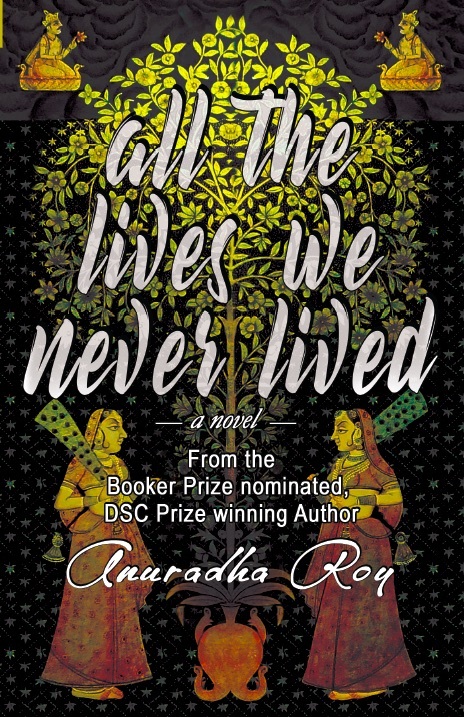 And this month, Perera-Hussein published All the Lives We Never Lived in Sri Lanka. It is out now in paperback, priced 1250 Sri Lankan Rupees. 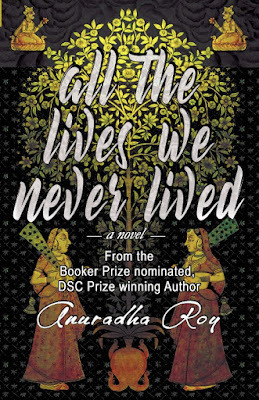 Is Anuradha Roy India’s greatest living novelist?